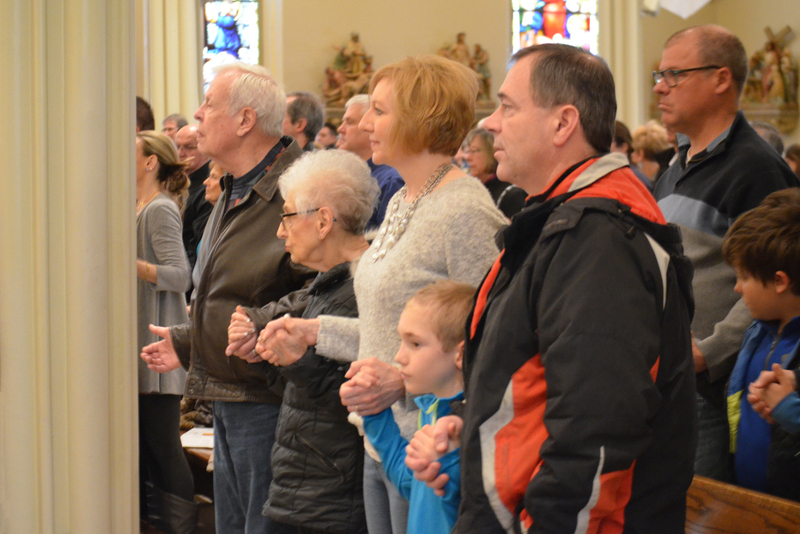 St. Anthony's is an active parish with many persons sharing their special gifts and talents in a variety of ways, all serving the Lord, Jesus Christ. Each person brings his/her own unique experiences, faith, enthusiasm and ideas to help meet the needs of God’s people in this parish and in the wider church. 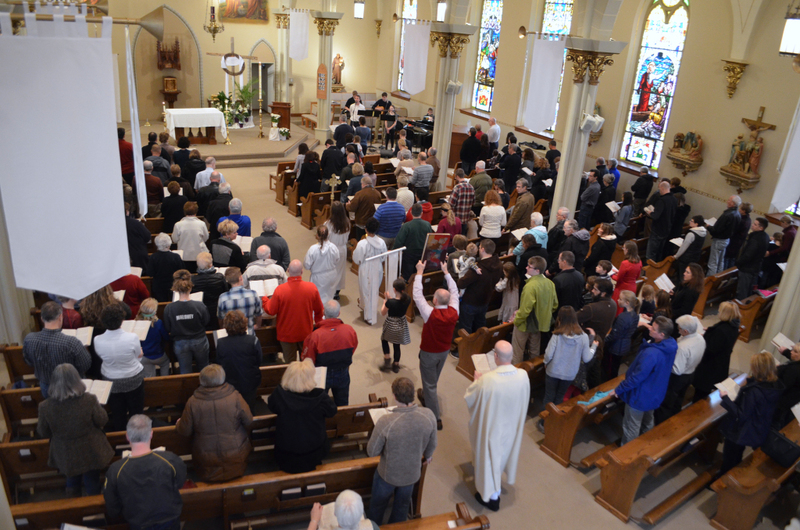 We invite and encourage you to become involved in parish life and activities. We are here to serve one another and the wider communities in which we find ourselves. Please call the rectory if there is anything you do not understand. We hope that you find St. Anthony a place of spiritual growth, nourishment, and excitement as we worship together, work together and celebrate together God’s life in us! We would love for you to be a part of our parish community. Fill out the information below and someone will contact you soon! How did you find out about St. Anthony? Do you have specific questions we can answer?